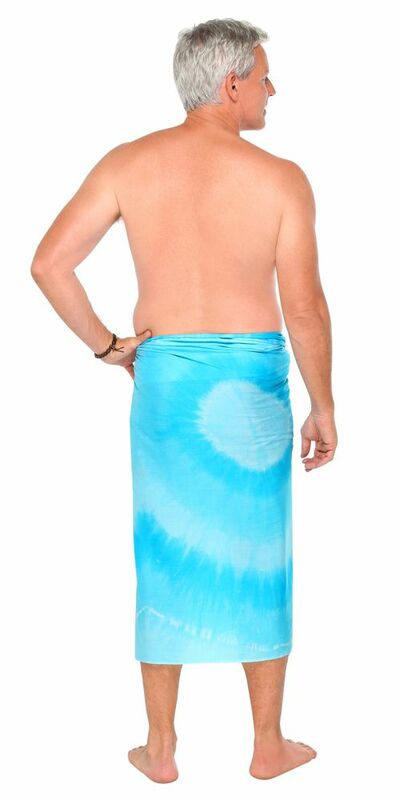 Another color popping tie dye sarong from the island of Bali. 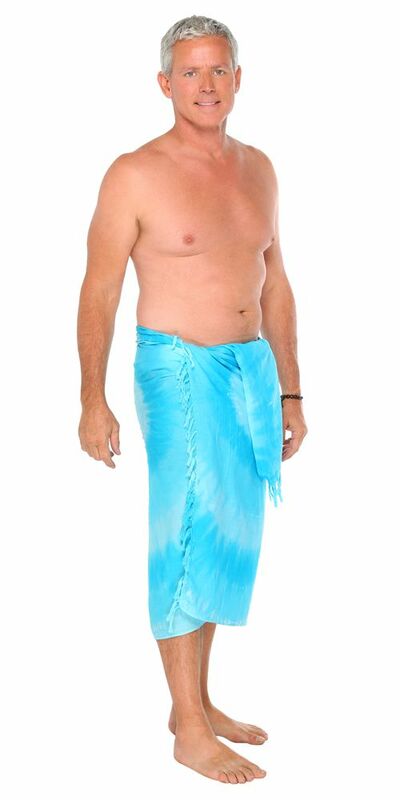 Sarong measure approximately 66 x 44 inches (168 cm x 112 cm) on fringed lightweight rayon. Please note color, size, and design will vary due to the handmade nature of this item.